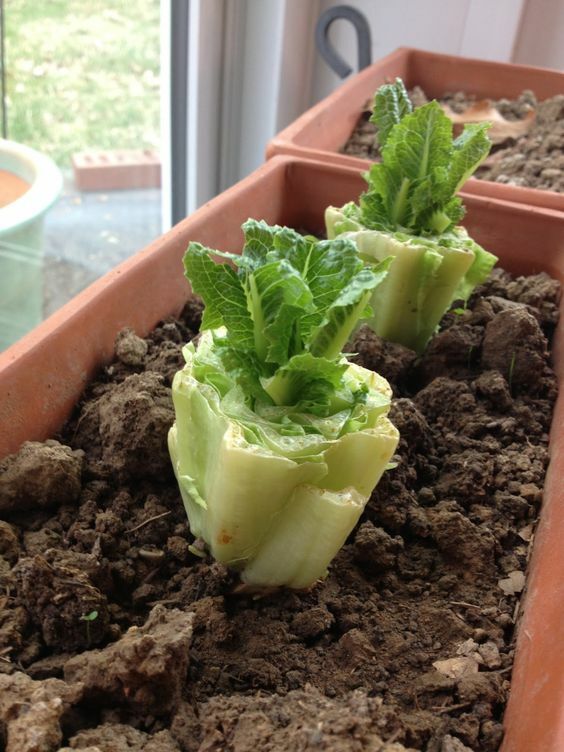 There are some manuals that teach you to grow romaine lettuce with water, but you should choose well-prepared soils for your plants. The reason is that water does not contain any nutrients; so your lettuce will be dull and tasteless. Romaine Lettuce, as well as most other types of cabbages, requires soils with nearly neutral pH. It means that your soils should have a pH value from 6 to 7. You can purchase this type of soils from nearby gardening shops or eBay. 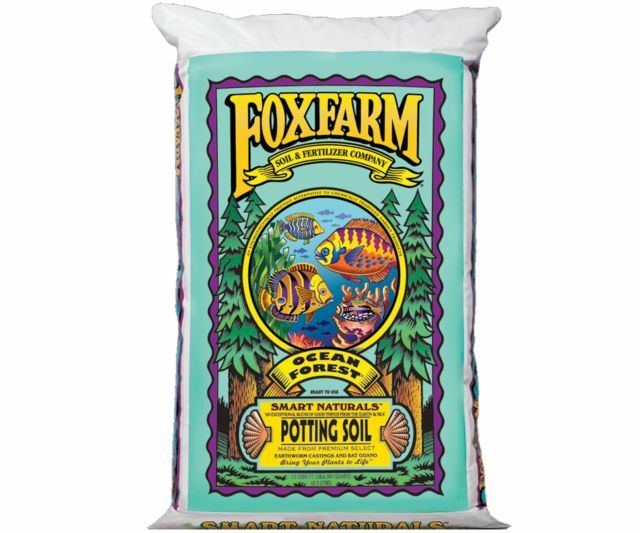 These products usually have their pH values adjusted; they are also fertilized, so you can use them without any modifications. If you want to use the soils from your garden, you should check the pH value with testing kits. These inexpensive kits can be bought or hired from the gardening stores. 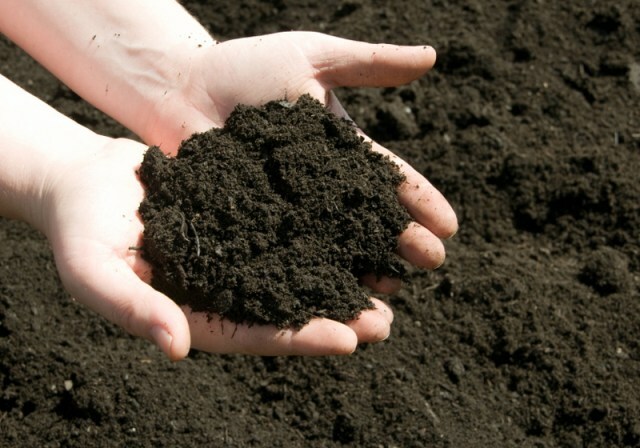 If your soils are too alkaline (high pH), you should add calcium sulfate or aluminum sulfate to lower the pH value. On the other hands, dolomitic limestone or wood ashes are useful if your soils are too acidic ( low pH). There are two options for you when preparing the pots. The first option is to give each of your lettuce a pot; you should choose this method if you have little space, and you don’t intend to plant a large number of stems. 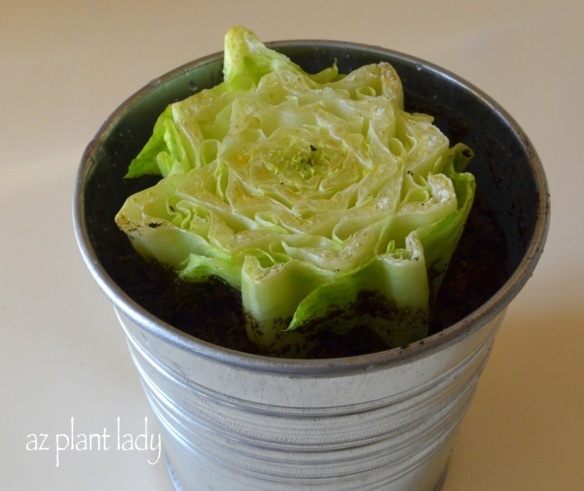 Each of the pots should be more than 13 cm in its diameter for the best growth of lettuce. Also, the ideal height of the pot should be 10 cm to contain enough soil for your plants. In the second option, you can make a single large pot for many stems if you can allocate enough space for them. You should plant stems at least 15 cm apart from each other to avoid overcrowding. Finally, you can make an irrigation channel which goes through your whole pot to take out the excessive water. After you finish choosing the suitable pots, you can start cultivating your romaine lettuce. When you eat your lettuce bought from supermarkets, leave the stems at least 5 cm in length. Then, you can put these stems into the pots with soils you have prepared. Normally, farmers conduct pest control activities mostly with heavy use of pesticides; this method may cause food poisoning. By planting your veggies at home, you could provide fresh, safe food for yourselves and your family. To replace pesticides, you should check your pots everyday to discover any eggs or larvae of insects, and eliminate them before they can develop. This is a tedious process, but the positive side is that you can keep chemical substances away. You can use Pest Service for secure pest prevention. Romaine lettuce has high tolerance to the sunlight, so you can place them in bright, open places in your home. However, to avoid getting too many withered leaves, you should shield your lettuce from sunlight in the afternoon if you are in hot regions or summers. In addition, romaine lettuce grows best in the temperature from 7 to 20 degrees Celsius; therefore you should put them in rooms with frequent uses of air conditioners when the weather is too hot for your plants. Most cabbages need to be young, juicy and tender for the best taste, that is the reason why you should harvest your lettuce before it fully matures. 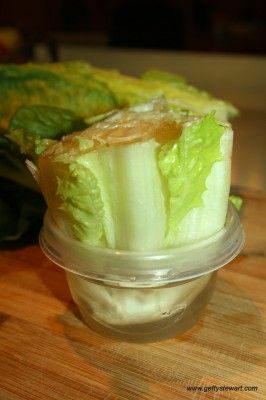 Romaine lettuce usually requires from 75 to 85 days to reach their maturity depending on the weather, so you should collect your vegetables one or two weeks before this point. Homemade food is always the best. The process is pretty fun and interesting, too. Moreover, you can save a lot of time of going shopping, especially in rainy days, because you grow this ideal salad ingredient at home. It is easy; why don’t you give it a try? Thank you for reading! If you have any question, feel free to ask us. 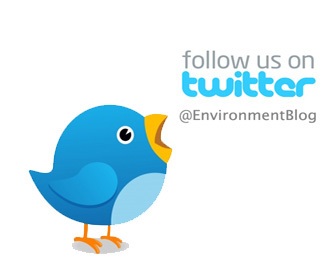 We’re always happy to listen to your feedbacks, and we’ll answer all! Have a nice day!